Koroneburg Renaissance Festival is excited to once again open its doors on weekends starting May 27 through June 25, 2017 after several years of being shuttered. 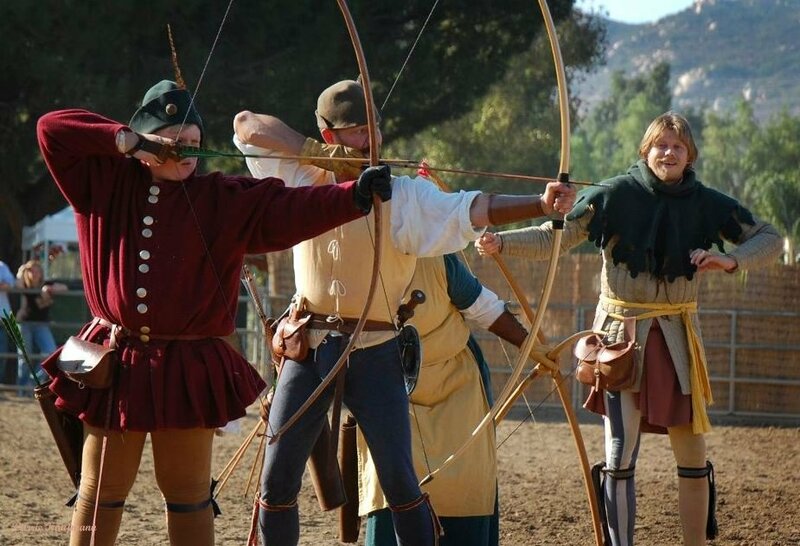 Thanks to new management, Koroneburg Renaissance Festival has been revitalized in order to offer the most interactive history faire experience in communities adjacent to Los Angeles, California. With a hefty line-up of “guilds,” various performing troupes represent trades and skills from 1450-1725 a.d. The guild members encourage visitors to experience the lifestyle of blacksmiths, archers, soldiers, mercenaries, printers, brewers, bakers, weavers, and other craftsmen. Riverview Recreation Park, LLC purchased the festival in the hopes of restoring a once great festival into a one-of-a-kind gem. Riverview Recreation Park is owned by David Pulcifer, Basem Chaikhouni, and Rick McCoy. The company was founded in order to develop the home of Koroneburg Renaissance Festival in Corona, CA, offering interactive events for the community throughout the entire year. Learn more about their other events at www.riverviewrecreationpark.com. As the only permanently built Renaissance faire in Southern California since 1997, the Koroneburg Renaissance Festival features a unique and busy historical village full of shops and a grand tourney field. This allows the facility to invest in careful construction and plan for future development. It also allows for a multi-use facility with a year-round application in Southern California’s balmy weather. Enjoy shopping for handmade goods, listening to folk music, or spend the day experiencing history thanks to the festival’s new interactive games and demonstrations. Activities include juggling, magic shows, jousting, swordplay, visits to the baker, falconry displays, a live forge, musical acts, armor explanations, archery competitions, a Captain’s Savvy Sing-a-long, a scavenger hunt, the firing of a trebuchet, and more. Koroneburg Renaissance Festival began on May 27 and runs on consecutive weekends until June 25. The festival is located at Riverview Recreation Park in Corona, CA. Tickets can be purchased at www.renfestcorona.com or on-site during the festival.